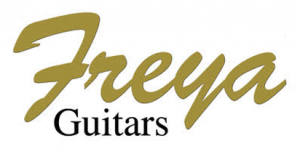 Freya offer a wide selection of Electric Guitars. 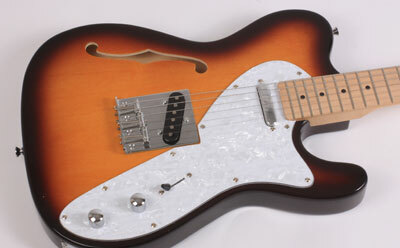 Our Guitars are available in different colours, specifications and feature Ernie Ball strings. 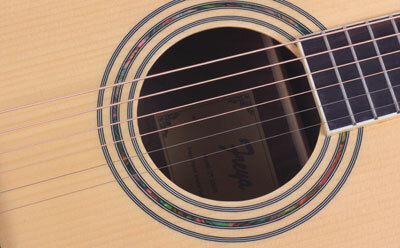 Freya Electro Acoustic Guitars offer best value, features and performance with Martin Strings as standard. 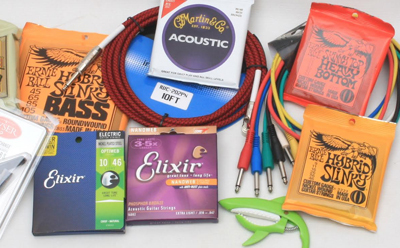 Guitar Man & Ernie Ball accessories e.g. 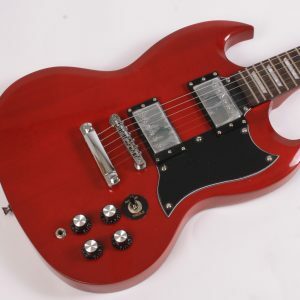 straps, tuners, guitars parts, cables & plectrums. 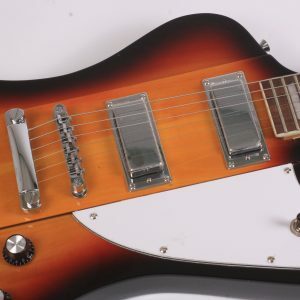 Freya Guitars stock many types of electric & acoustic guitar strings as well as banjo and mandolins. 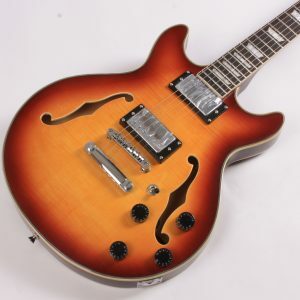 We have a full range of Banjos & Ukuleles. 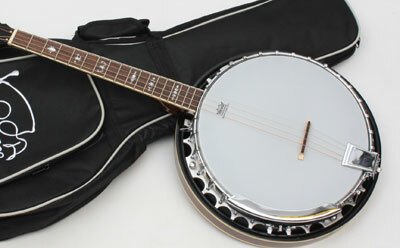 The Banjo is one of the most popular instruments in Traditional Irish as well as Country music. The explosion in the popularity of the Ukulele in recent years has been phenomenal.